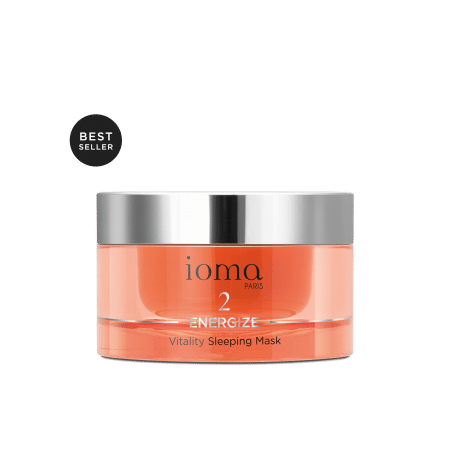 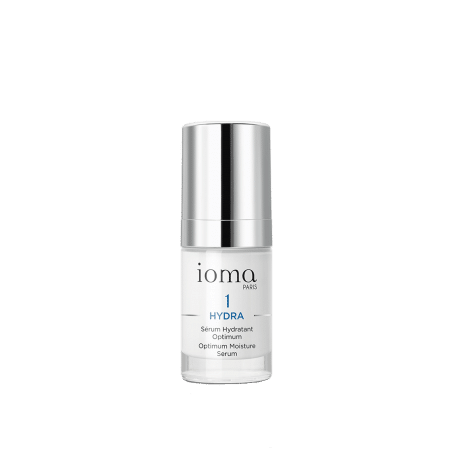 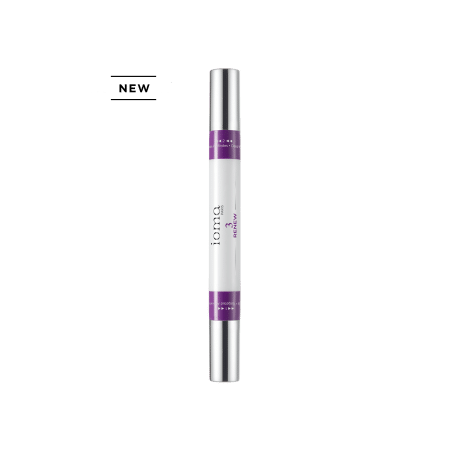 IOMA Youthful Moisture Cream Day and Night reactivates the skin's youthful assets thanks a unique composition that is rich in active ingredients. Day after day, your redensified skin becomes more radiant, while your wrinkles and fine lines are smoothed out. 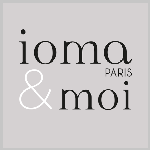 IOMA Youthful Moisture Cream - Day and Night is a light and fluid cream that is easy to apply and penetrates instantly. 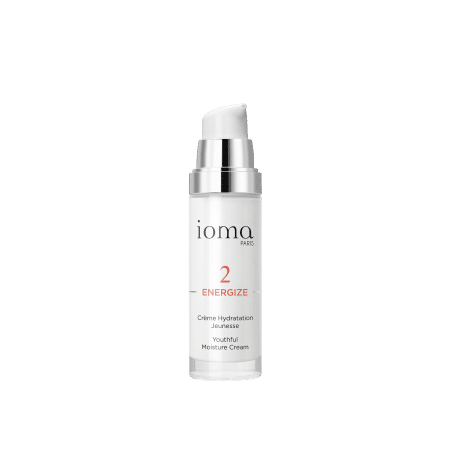 Warm the IOMA Youthful Moisture Cream - Day and Night in the palm of your hand and apply it, morning and evening, to perfectly cleaned skin.